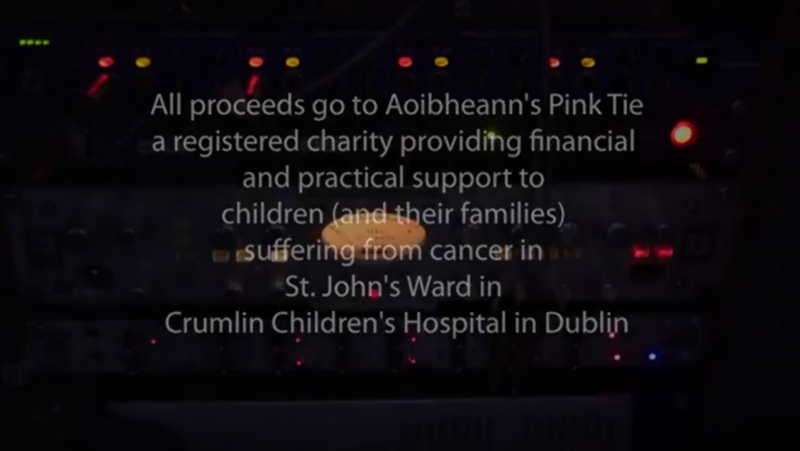 AMA is giving its full support to the new charity singe “On My Shoulder” Written by Ashbourne Youth Reach in aid of Aoibheann Pink Tie childrens cancer charity. 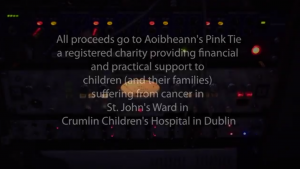 Aoibheann’s Pink Tie help and offer practical support to the families of children diagnosed with cancer and who are attending St John’s Oncology Ward in Our Lady’s Children’s Hospital. Focused on children attending the only treatment center for childhood cancer in Ireland, they support the complete family unit, of parents and siblings, who may not understand what is happening to their brother or sister.